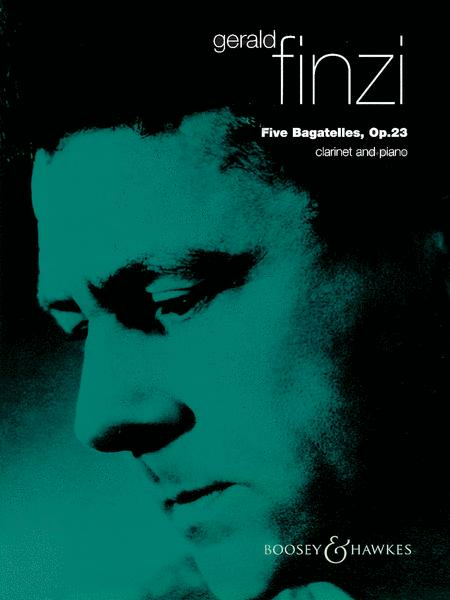 Composed by Gerald Finzi (1901-1956). For clarinet and piano. Format: piano/clarinet book (includes separate clarinet pull out part). With solo part and piano accompaniment. 20th century. 9x12 inches. Published by Boosey and Hawkes.